Product prices and availability are accurate as of 2019-04-16 18:25:37 EDT and are subject to change. Any price and availability information displayed on http://www.amazon.com/ at the time of purchase will apply to the purchase of this product. 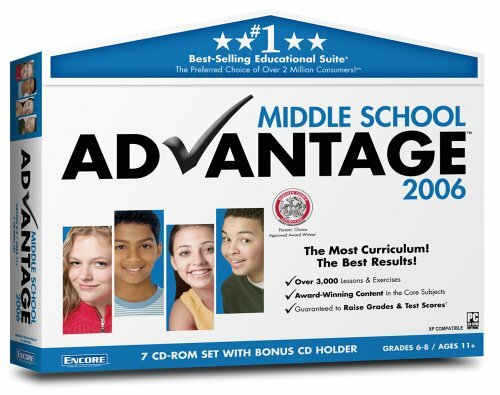 Middle School Advantage® delivers the most award-winning content that is aligned with classroom curriculum. Students will get the best results with over 3,000 lessons and exercises in the core subject areas like Math, English, Science, History, Foreign Languages and Typing.